It's my 5th years living in Kyoto and every year I try to explore difference spots for sakura sightseeing in this city. Basically, there are 2 types of sightseeing: free spot and fee-charging place. 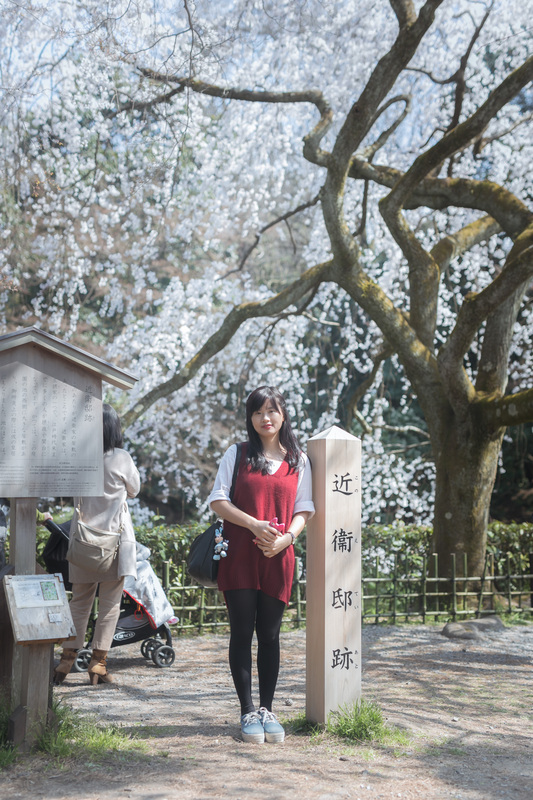 And in this article (my very first article in Odigo by the way), I will introduce FREE spot to see Sakura in Kyoto. Arashiyama moutain is amazingly beautiful nature sightseeing in Kyoto city. World wide famous for the Bamboo path, World heritage of Tenryu-ji Temple. 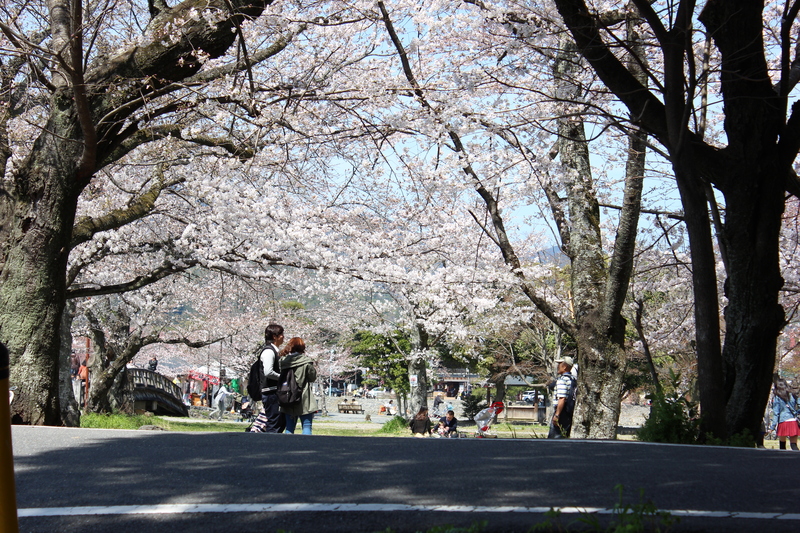 In Sakura season, the area along side Katsura river’s bank near the ArashiyamaHigashi Park is my recomend spot. Kyoto Imperial Palace is a very wide place with beautiful small park fencing around the Palace. There are plum blossom, peach blossom and of course sakura cherry blossom garden here. The Site of Konoe Residence is very famous for Sakura, and their is also a play ground for kids placed here so this is an attractive place for not only tourist but also the neighbors. This path is 1,5km long full of sakura trees along side small canal connnect Kyoto's 2 famous tourist spot of the Ginkaku-ji temple and the Eikan-do temple. There are super huge carp swimming in this canal sometimes. Also, there is a lot of wide cats gathered on this path for some reason I don't know why. 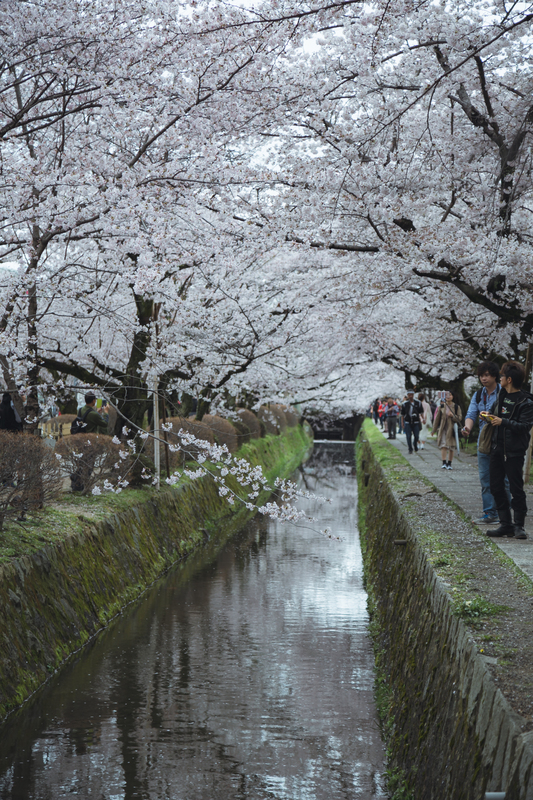 Falling sakura's petal fill up the canal might be the most romantic scene in Sakura season. This canal connected to Kyoto city water factory laid between the Jingu Marutamachi Station and the Heian-jingu Shrine. Tourist can walk by this canal for sight seeing, or could pay for canoe course for sight seeing from the canal. Shirakawa riverGion ShirakawaThis is a small river run from the Gion District to Heian-jingu Shrine, Okazaki Canal. Small and narrow street with full of sakura tree and tradition Kyoto's houses. In Gion district, tourist may see real Geisha walking as well. This is the must visit place in Sakura season in Kyoto, in my opinion. 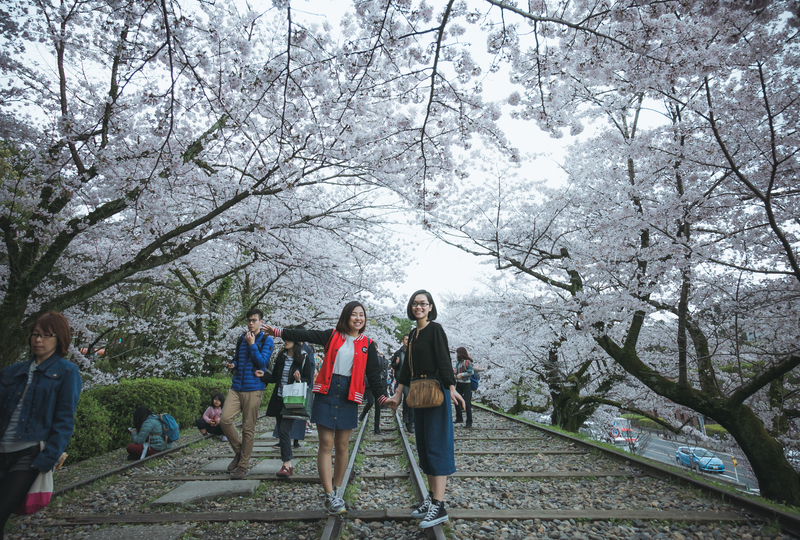 The old incline with the rail pass centered within sakura's dome is just simply beautiful. My recommend time to visit this place is on early morning or at night when less tourists come around here. Sakura Castle Remains Park is a historical park located close to Sakura station. The castle was home to the Sakura Clan government during the Edo period.